Welcome to Kihei Kai where we offer the charm of Old Hawaii and a few steps from the sand. 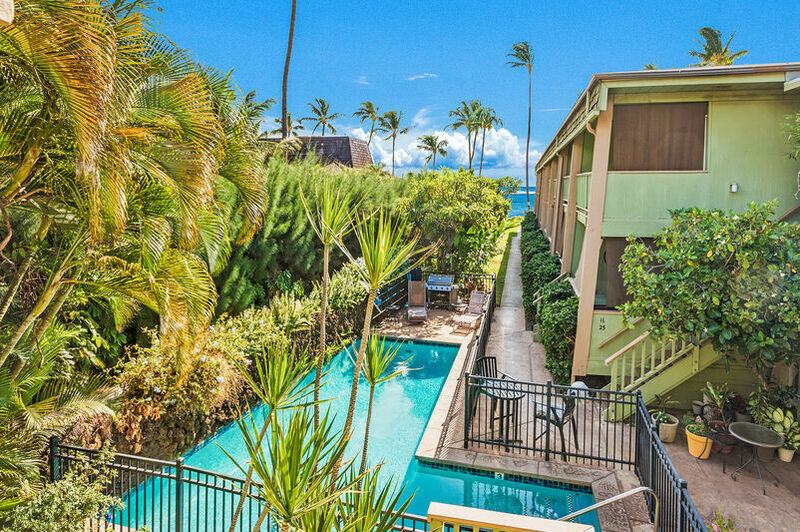 Located on the sunny South Shore of Maui, Sugar Beach wraps all the way from Maalaea to North Kihei. 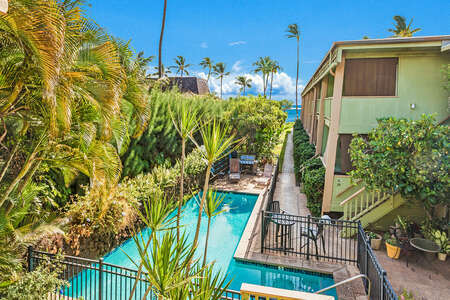 It is Maui's longest stretch of sandy beach and can be found steps away from Kihei Kai Oceanfront Condos. In the fall and winter, Humpback whales frolic just offshore. 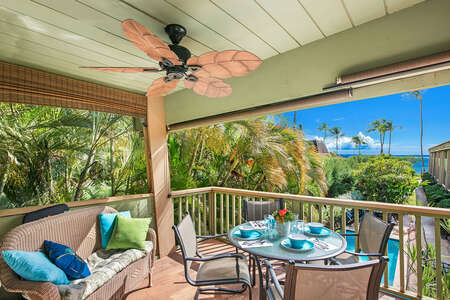 Year round sun and gentle trade-winds provide the perfect beach-going weather. 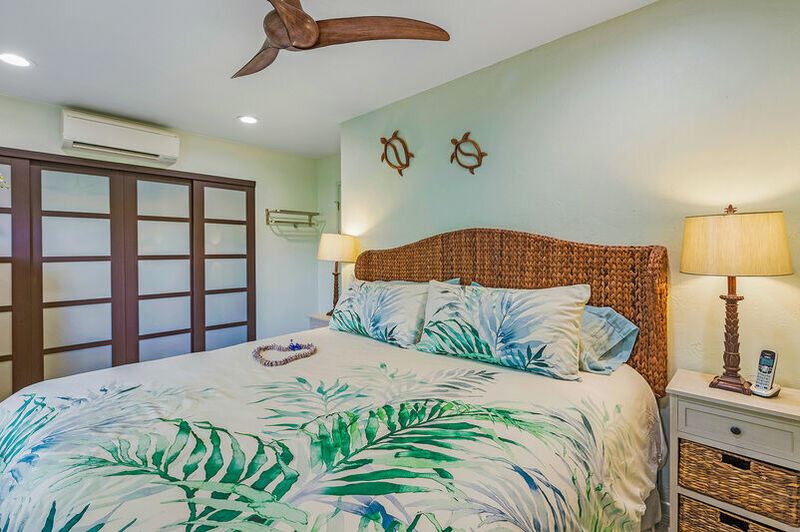 Condo #24 is one of our Premium beautifully remodeled one bedroom, one bath 2nd floor Ocean View Condo with easy beach access. 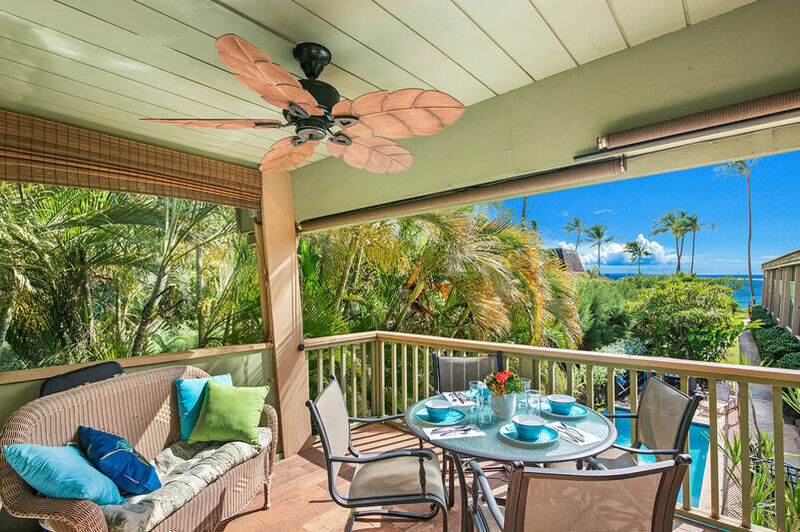 This condo has a beautiful lanai view of the ocean and Haleakala view from the bedroom. There is a King size bed in the bedroom, split system air-conditioners in the living room and bedroom. 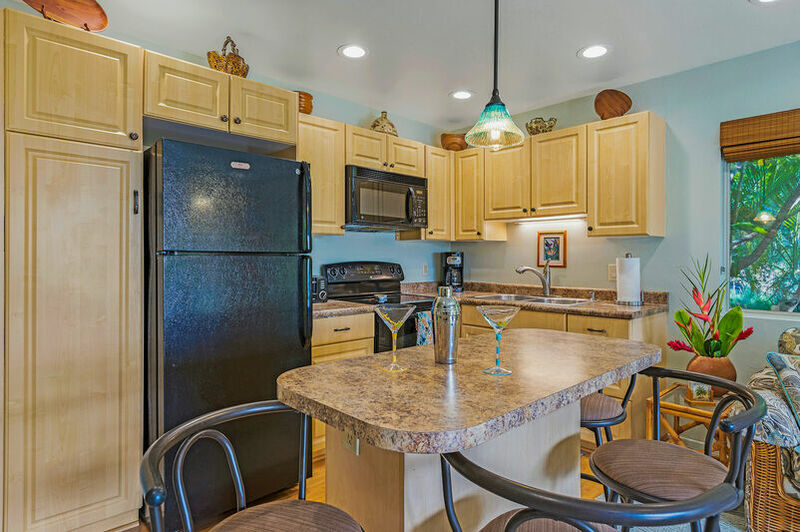 A beautifully remodeled condo with new carpet throughout. 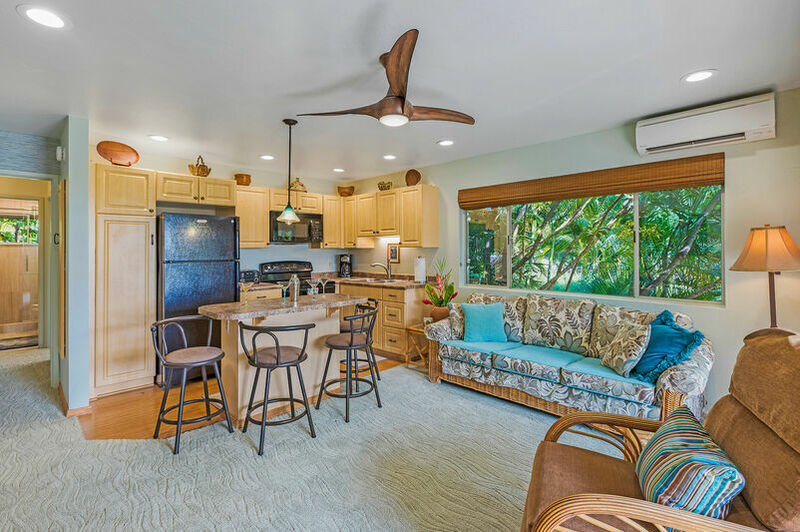 Fully equipped kitchen to prepare your lanai or beachfront meals. 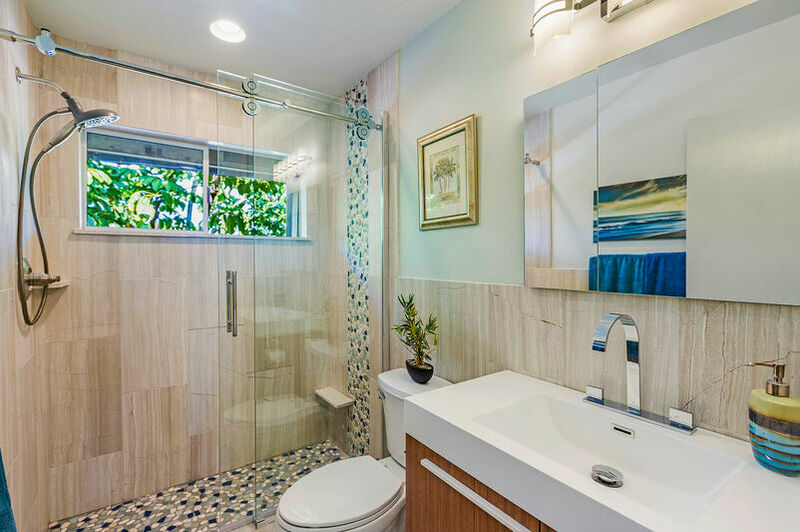 A recently beautiful remodeled bathroom. 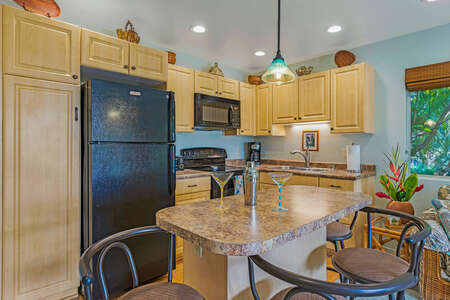 Grills are located in the pool area and our beachfront. 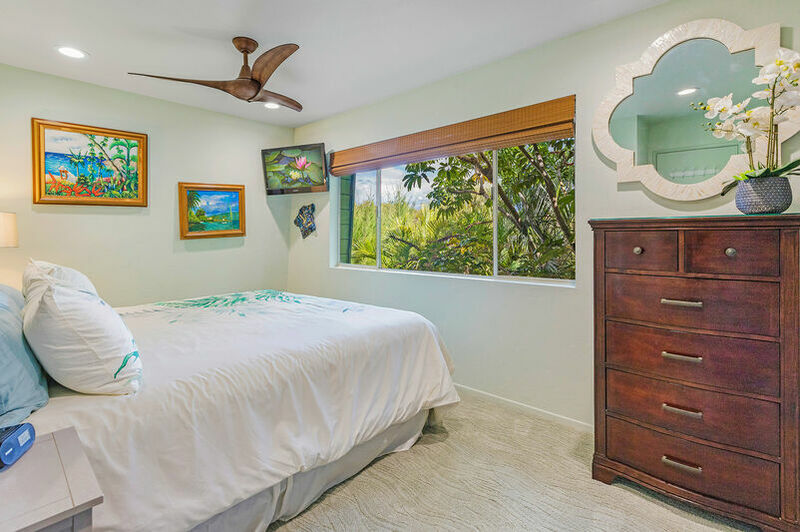 There is a 55" TV in the living room and a TV in the bedroom. 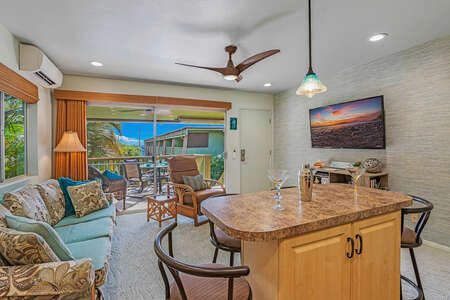 Cast all your cares away when you stay in Condo #24 at this darling boutique, old Hawaiian Kihei Kai Ocean Front Condos. 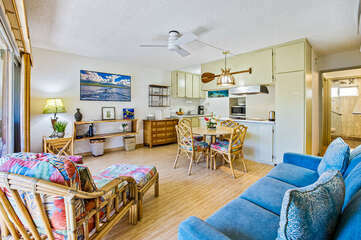 Condo #24 is also part of the On-Site Rental Office with full time rental managers on-site.